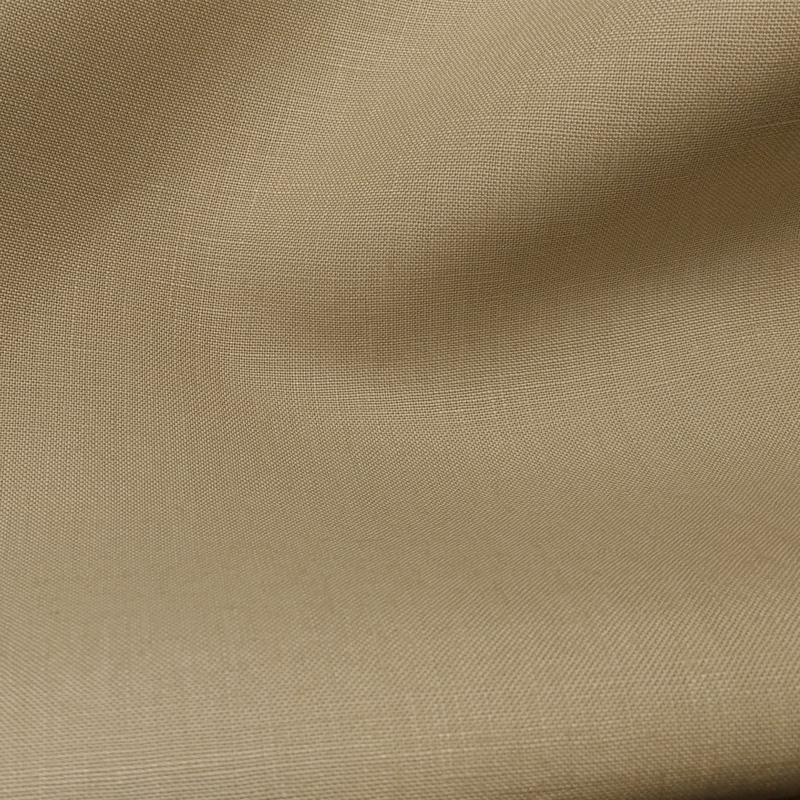 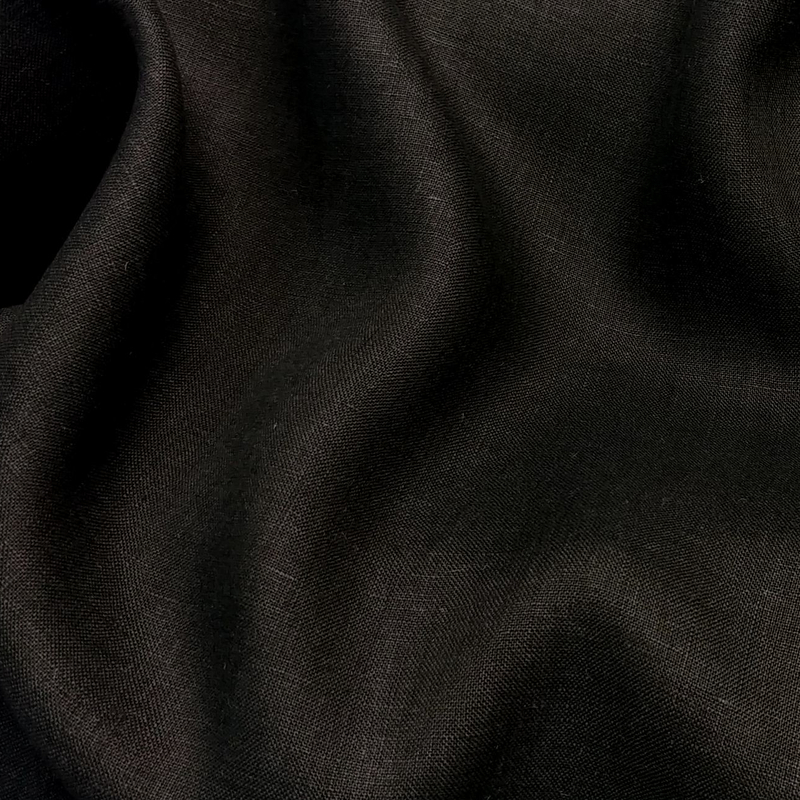 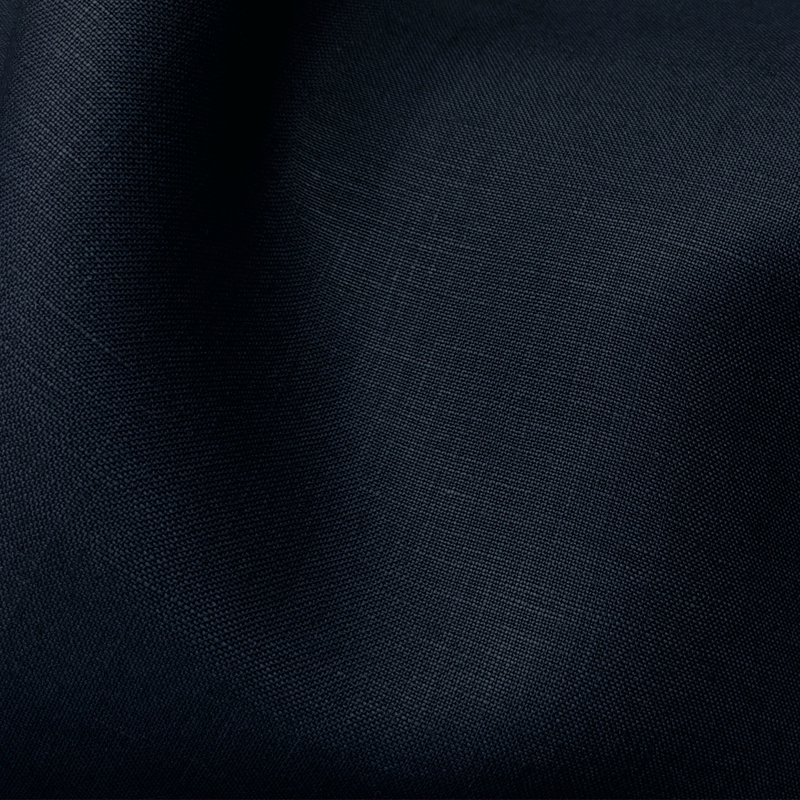 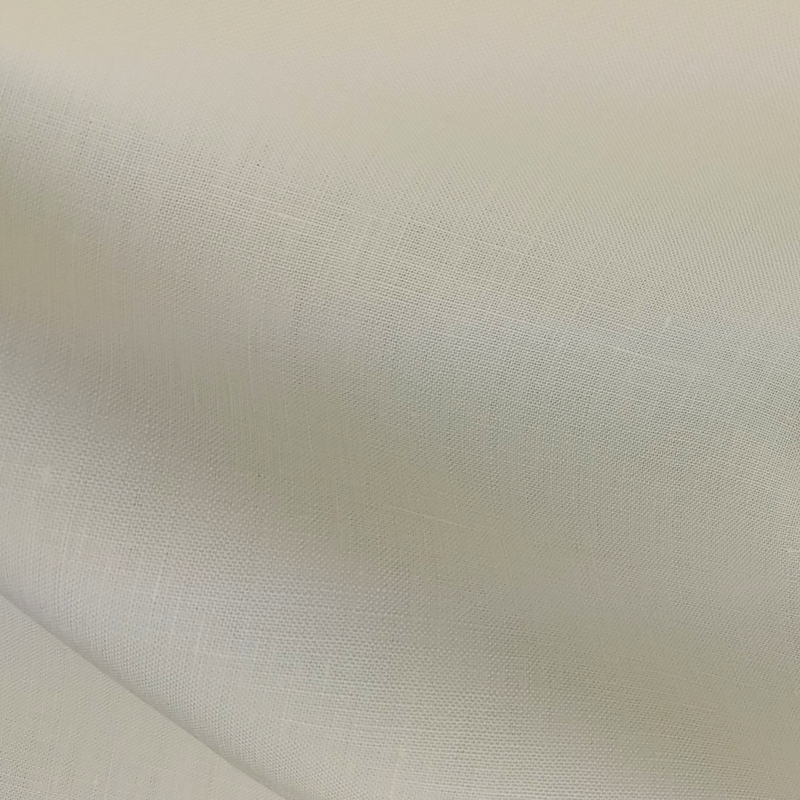 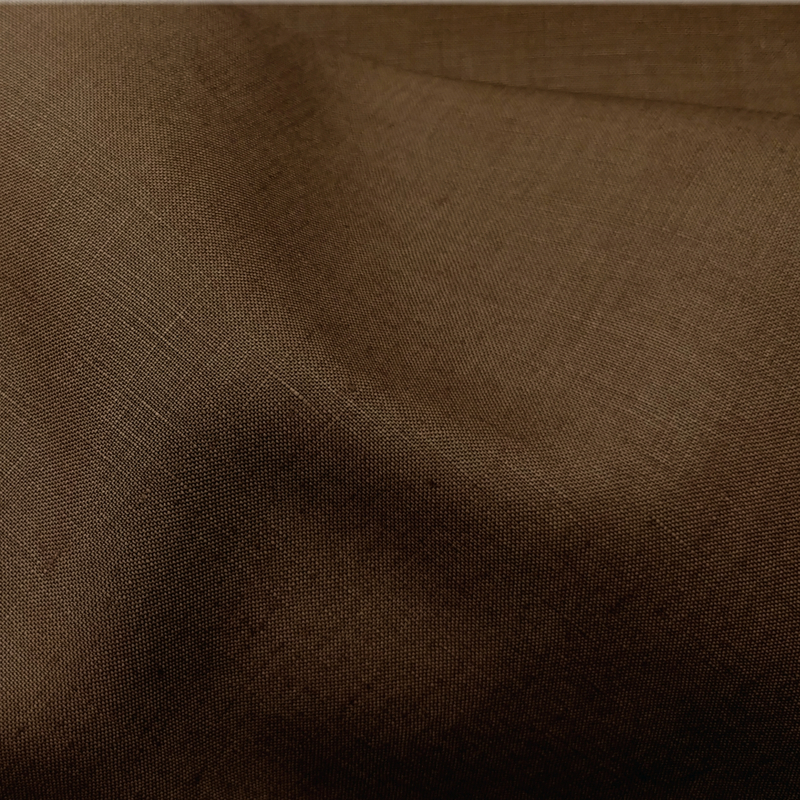 Glenariff is a high quality mercerized and fully shrunk linen suiting, this 100% Irish linen fabric is the highest quality linen material for suits, jackets and trousers. 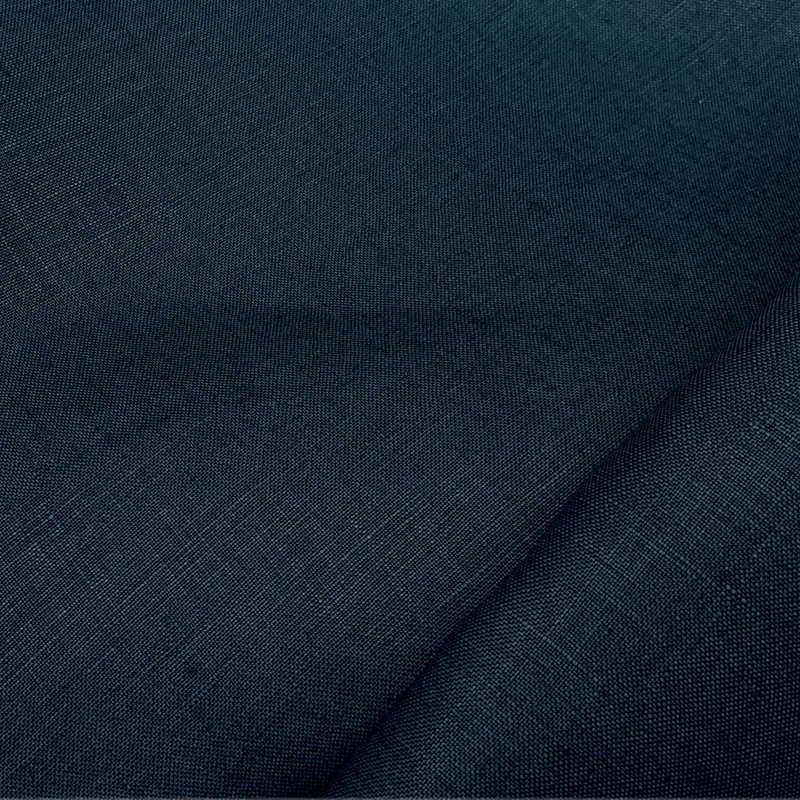 Manufactured using traditional methods. 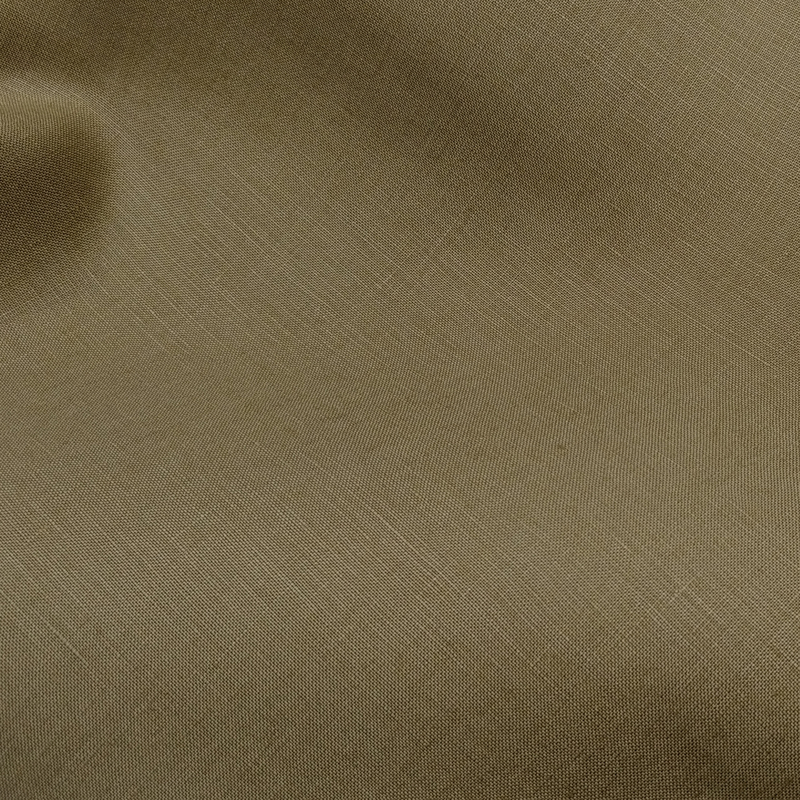 Glenariff is sold in rolls of approximately 50 mt.